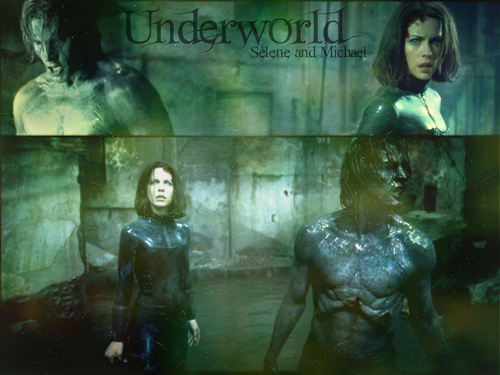 আন্ডারওয়ার্ল্ড. . HD Wallpaper and background images in the আন্ডারওয়ার্ল্ড club tagged: underworld wallpaper michael selene.